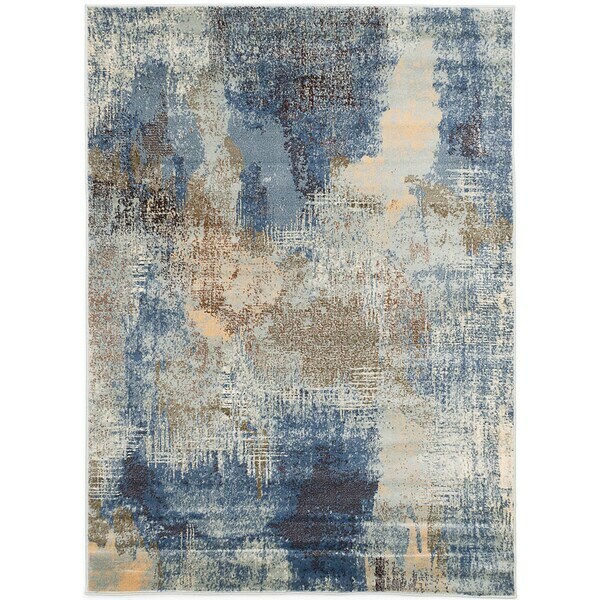 ecarpetgallery Birtin Blue Rug - 5'3" x 7'3"
Upgrade your home with this beautiful rug. Featuring a lovely abstract pattern, the rug complements any decor with casual style. Made with polypropylene, the rug offers plush comfort and durable style. Porch & Den Hamlet Teal Abstract Marbled Rug - 5' x 7'6"
Ancho Area Rug - 5'2" x 7'6"